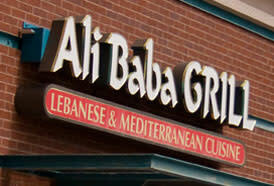 Ali Baba Grilll features award-winning fine Lebanese and Persian food – where every meal is a treasure. 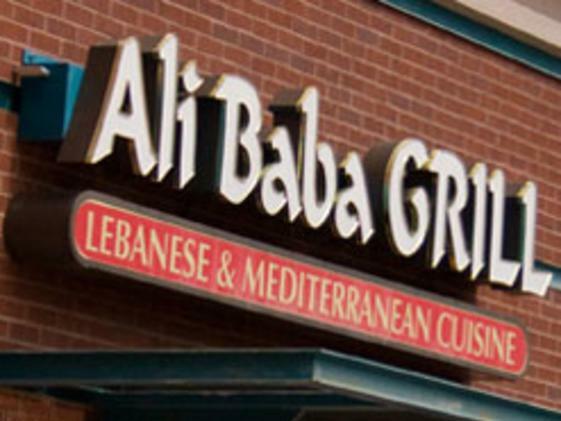 Ali Baba Grill is family-run business featuring eclectic décor with each small, artistic artifact in the restaurant having a story. Ali Baba food is cooked fresh daily. Call for information about catering.